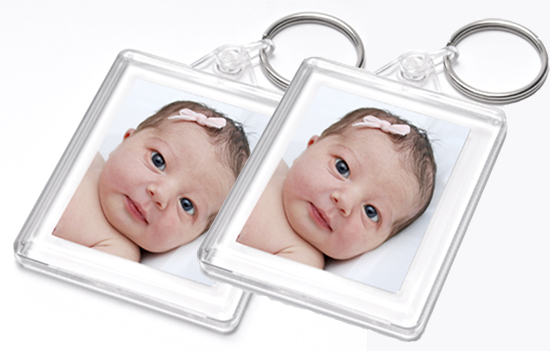 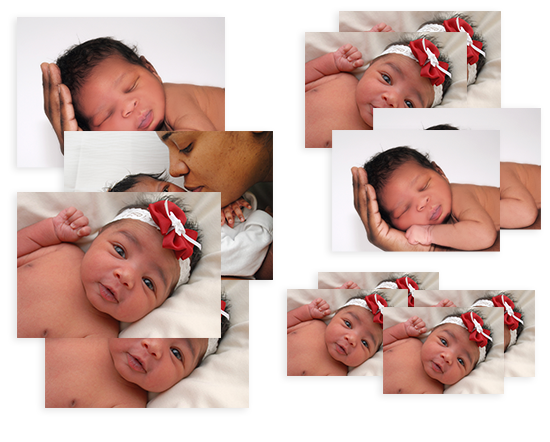 You can now access your images as quickly as 30mins after purchase. 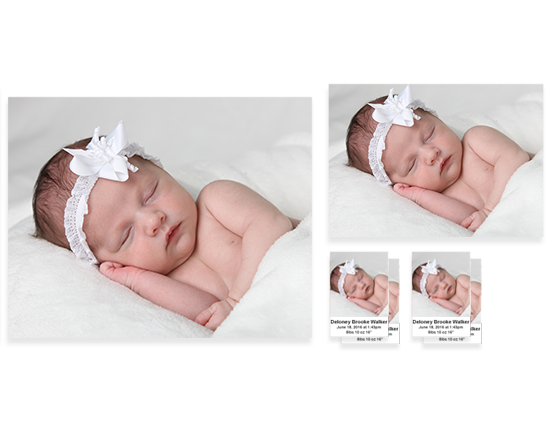 Just download the images to your phone, tablet, or computer, and you’ll be able to share, print, and store them forever. 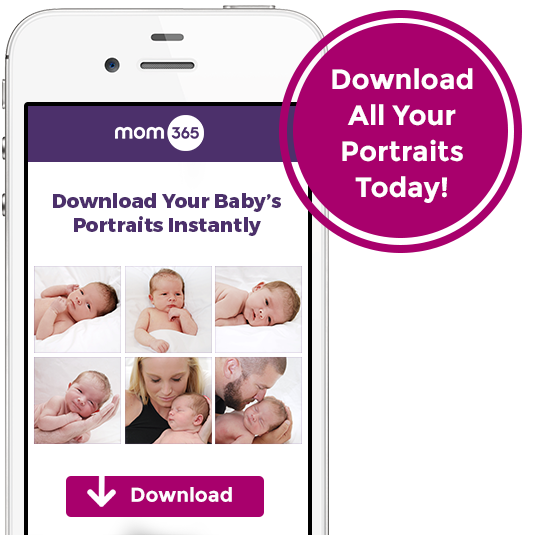 Instantly share your portraits on social media.